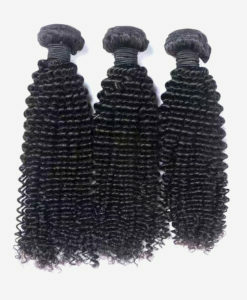 Peruvian hair is some of the highest quality hair one can buy. 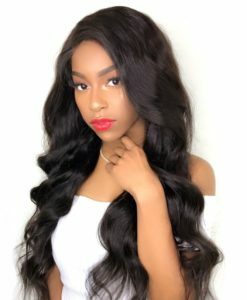 Our Peruvian hair extensions are smooth silky and strong, all hair strands run in the same direction to prevent tangling. 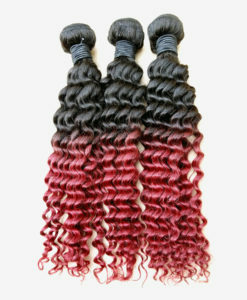 Our hair is virgin and not treated or coloured so it can be can be dyed. 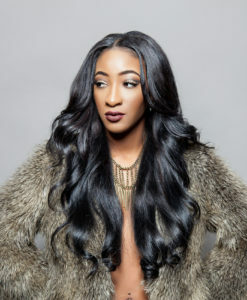 As a general rule, it is easier to darken the hair than to lighten the hair. 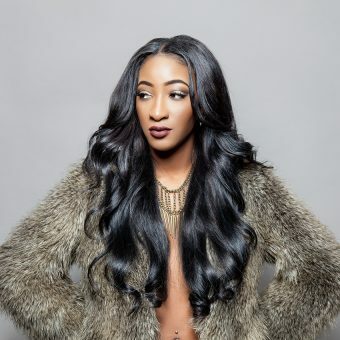 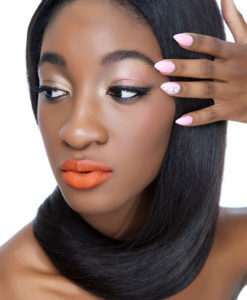 We recommend 3 to 4 packs for a full weave and purchasing different lengths to achieve a layering effect.